The programme goes on sale to Cunard World Club members at 13:00 on Tuesday 14 April 2015. The programme then goes on general sale for ALL passengers at 13:00 on Wednesday 15 April 2015. 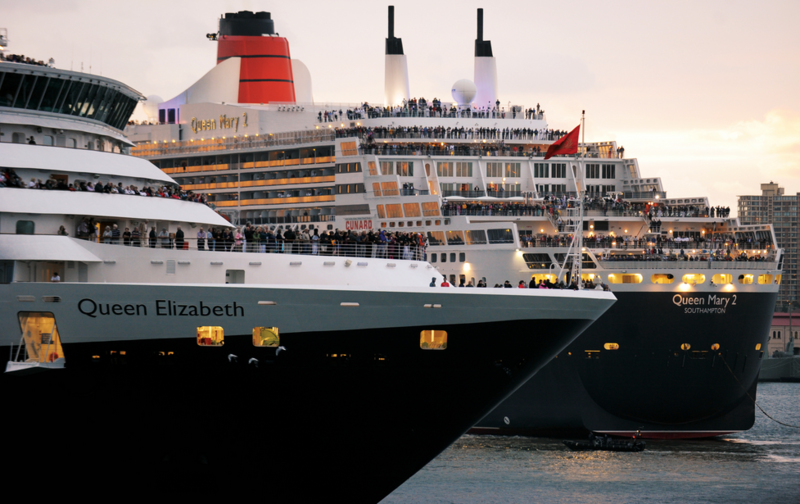 Members of the Cunard World Club will benefit from an additional 5% saving on the Cunard fare. This 5% Cunard World Club saving is applicable on all cruises, for past passengers only, until 31 May 2015. On board spending money varies by cruise duration and Meta category and applies to the first two passengers sharing a stateroom. This can be spent on shore excursions, drinks, spa, and in the shops. On board spending money is non-refundable and non-transferable. 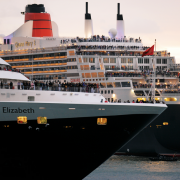 If the passenger is a Cunard World Club member, the on board discount applies after all on board credit has been used. Leave the car in a secure car park (one space per booking). Passengers must let us know at the time of booking if they wish to use this service and then contact Cruise & Passenger Services Ltd (the operator) direct on 0845 071 3939 or via www.c&ps.com/parking to arrange car parking no less than 35 days in advance of your departure. Coach transfers are available to all passengers on the booking. 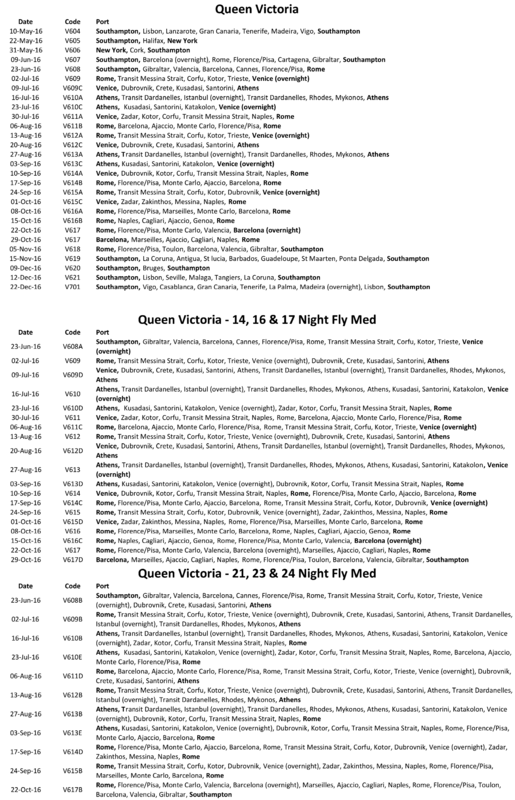 Passengers should let us know at the time of booking if they wish to use this service and then contact the coach provider on 0843 374 2246 no later than 35 days prior to departure. Airport parking is offsite at the relevant airports (one space per booking) with transfer between the car park and airport terminal. Passengers must let us know at the time of booking if they wish to use this service and then contact APH Airport Parking and Hotels Ltd, who should be called directly on 0844 871 7561, quoting cruise booking reference number, 6-8 months prior to departure, but no later than 35 days prior to departure, to book car parking. Amendments to car details can be made up to 48 hours prior to departure day at no additional cost. In most cases airport transfers operate every 10 to 15 minutes however some will operate on a demand basis. Passengers must check with APH and arrive in plenty of time to park their car before checking in for their flight. 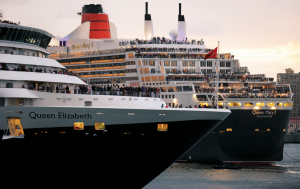 If the passenger wishes to cancel their booking, they can do so up to 48 hours before departure, but please ensure they notify both Cunard and APH.